Maneki Neko Health Cat - Keychain - Maneki Neko Cats, Everyone needs a little luck in their life! 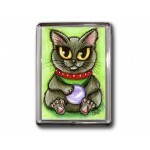 Th..
Maneki Neko Health Cat - Magnet - Maneki Neko Cats, Everyone needs a little luck in their life! 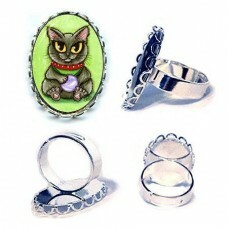 Thes..
Maneki Neko Health Cat - Ring - Maneki Neko Cats, Everyone needs a little luck in their life! 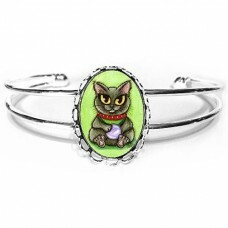 These ..
Maneki Neko Health Cat - Bracelet - Maneki Neko Cats, Everyone needs a little luck in their life! 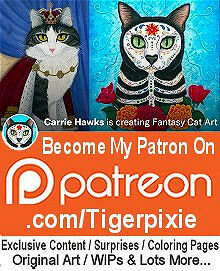 Th..
Maneki Neko Health Cat - Earrings - Health kitty is black which represents health and keeps ev..
Maneki Neko Health Cat - Bookmark - Maneki Neko Cats, Everyone needs a little luck in their life! These adorable little Japanese Beckoning Lucky Cats are said to bring good luck to their owners! 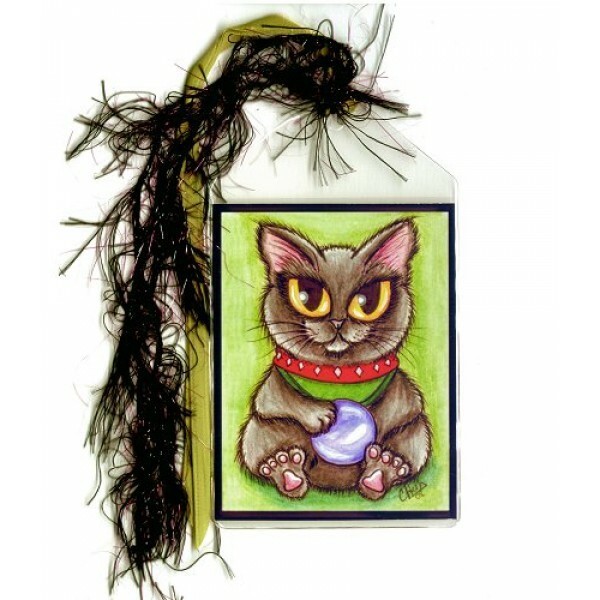 Health kitty is black which represents health and keeps evil away from his owner. He is holding a little crystal ball which represents wisdom. 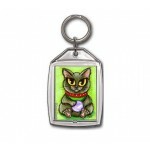 Maneki Neko Health Cat - Keychain - Maneki Neko Cats, Everyone needs a little luck in their life! These adorable little Japanese Beckoning Lucky Cats ..
Maneki Neko Health Cat - Magnet - Maneki Neko Cats, Everyone needs a little luck in their life! These adorable little Japanese Beckoning Lucky Cats ar..
Maneki Neko Health Cat - Ring - Maneki Neko Cats, Everyone needs a little luck in their life! These adorable little Japanese Beckoning Lucky Cats are ..
Maneki Neko Health Cat - Bracelet - Maneki Neko Cats, Everyone needs a little luck in their life! 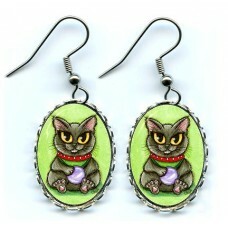 These adorable little Japanese Beckoning Lucky Cats ..
Maneki Neko Health Cat - Earrings - Health kitty is black which represents health and keeps evil away from his owner. 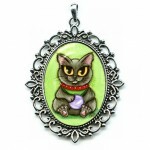 He is holding a little cry..
Maneki Neko Health Cat - Cameo Necklace - Health kitty is black which represents health and keeps evil away from his owner. He is holding a little cry..